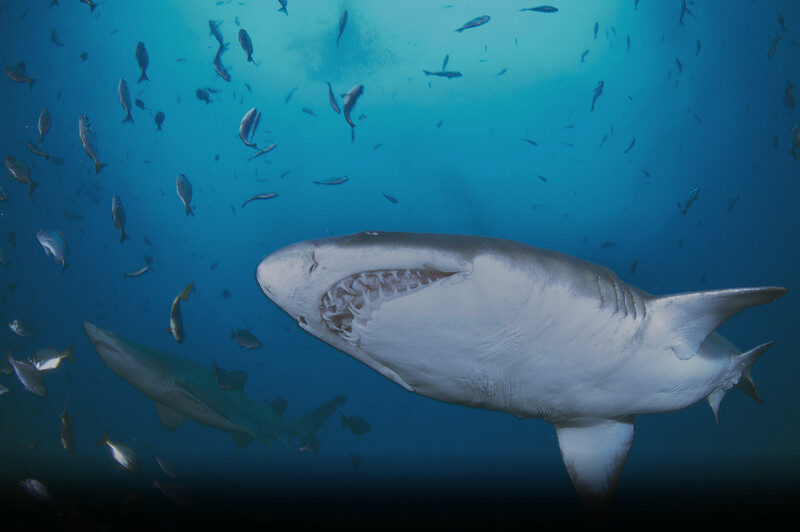 Sharks of the Atlantic Research and Conservation Coalition (ShARCC) aims to be a coalition of academia, industry, governmental, and non-governmental organizations. The goal of ShARCC is to promote elasmobranch (sharks, skates and rays) conservation in Atlantic Canada through research, outreach, changes on the water and improved management, ultimately leading to the protection and recovery of these species. The Worm Lab at Dalhousie University and WWF-Canada have organized the building of this coalition and seek out individuals to be part of this ongoing initiative. The goal of this site is to provide a central location for information on a wide range shark species, their conservation and management in Atlantic Canada and the initiatives being taken to protect them.